Safe driving depends on good eyesight. We look at the tell-tale signs that your vision is getting worse and that you might be a danger to yourself and others. As a car driver, you’re used to booking in your vehicle for its annual MOT and regular service. Our health also needs frequent checks – especially if you drive a car or ride a bike. Road Safety Week runs from 19-25th November, drawing attention to the danger of our roads and the importance of having your eyes and ears regularly checked. The DVLA sets a clear legal requirement for visual acuity: drivers must be able to read a number plate from 20 meters, with or without glasses or contact lenses (that’s 0.5 Log MAR, or 6/12 on the Snellen scale, if you’re interested). Once you have passed your driving test, it’s up to you to tell the DVLA if your eyesight has changed (if you’ve just started wearing glasses or you’re diagnosed with an eye condition such as glaucoma for example). But there’s a problem with self-reporting changes in our eyesight: many people simply don’t realise their eyesight is getting worse. Changes over years or decades can slip by unnoticed. A 2012 study by insurance group RSA indicated that poor vision can cause almost 3,000 casualties each year. And that’s why some police forces across the UK are now performing spot checks on drivers’ eyesight. Yes, your eyesight could be a police matter. Our team of optometrists are here to help. To book an eye examination, call 0800 40 20 20, book your appointment online or pop into your nearest Leightons branch. 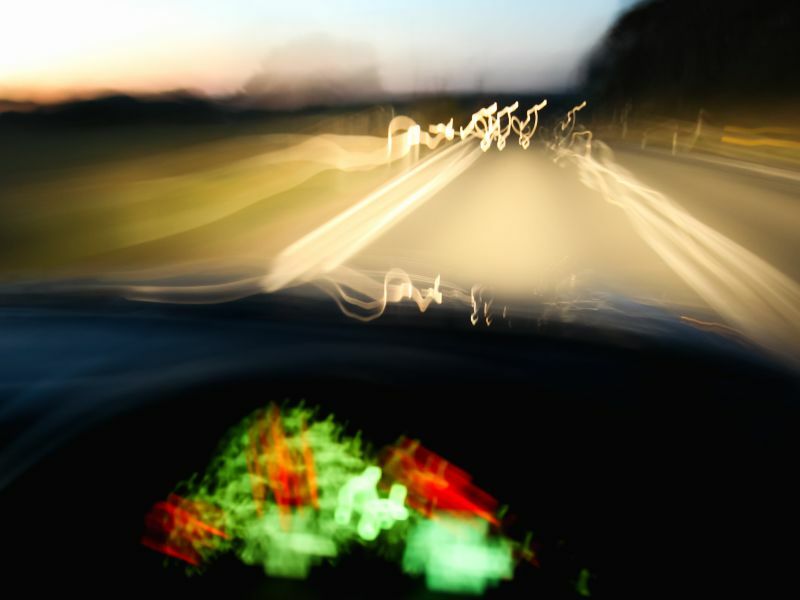 Your hearing is helpful for general awareness while driving, but not essential. If you have partial or even complete hearing loss, you can still drive a car. This doesn’t mean you don’t need regular hearing screenings. Hearing loss can affect anyone at almost any age (if you’re over 25, your hearing may have already started to degrade). Our hearing care experts can help if you’re experiencing any of these symptoms. Drop into your nearest Leightons branch, book your hearing test online or call us on 0800 40 20 20.